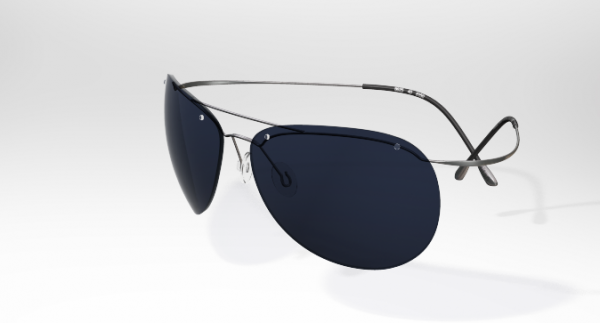 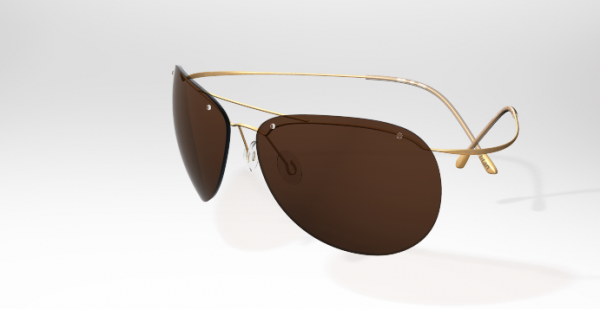 Eyewear brand Silhouette presents us with these great Sun Titan minimal art pilot sunglasses. 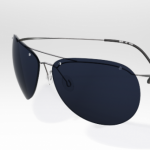 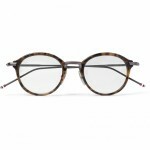 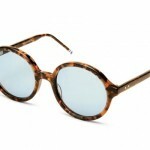 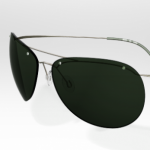 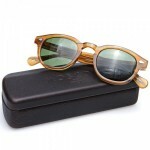 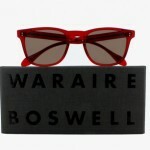 The minimalist and wrap-around frame is perfect for any man looking for a great and simple pair of sunglasses. 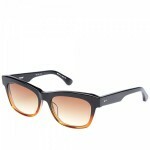 Available in three different colorways, get your favorite pair online from Silhouette.